South Korea’s Polaris Shipping has fixed a compensation agreement with the families of most of the missing crew from the sunken Stellar Daisy as the search for the ship comes to an end in the South Atlantic. The converted ore carrier sank at the end of March in waters off Uruguay with just two of the 24 men board rescued. 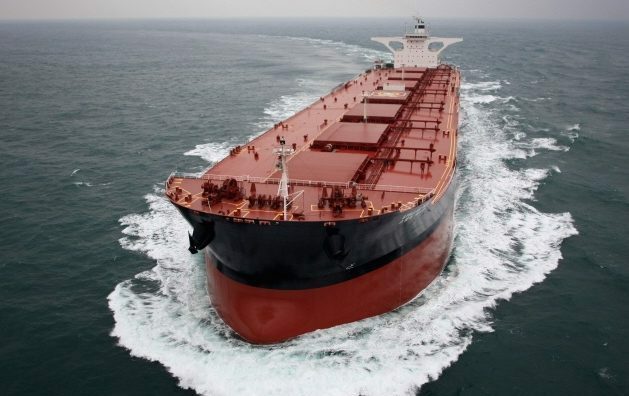 Polaris Shipping, which has also suffered a number of mishaps on other ships it operates in the weeks following the loss of the Stellar Daisy, said that it has agreed to give compensation and additional consolation money to families of 17 missing sailors and the two rescued crew. No figures have been revealed however. The five other families have been demanding the company to continue search efforts for their loved ones, the company added. The official search operation in the accident area ended on Wednesday last week.